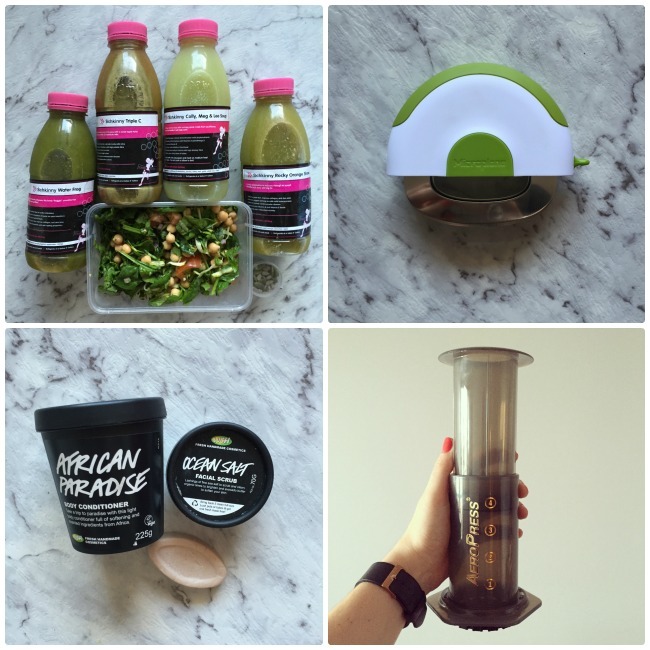 And just like that it’s the end of the first month of 2016 and time for my January favourite finds! How has the start of 2016 treated you so far? My year has started pretty well, with lots of holiday planning which is always exciting. It’s been a while since I’ve had a proper, long holiday and this year all that is changing! So far I have a trip back to New Zealand on the cards, followed by 5 weeks in Europe for one of my best friend’s weddings. I can’t wait! If you have any tips for Budapest or Slovenia please do let me know! 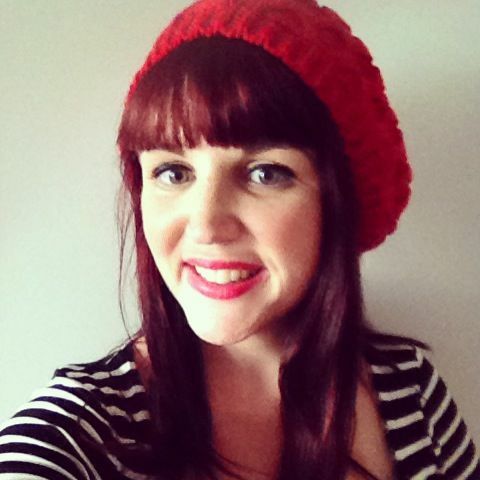 Now, over to my January favourite finds! 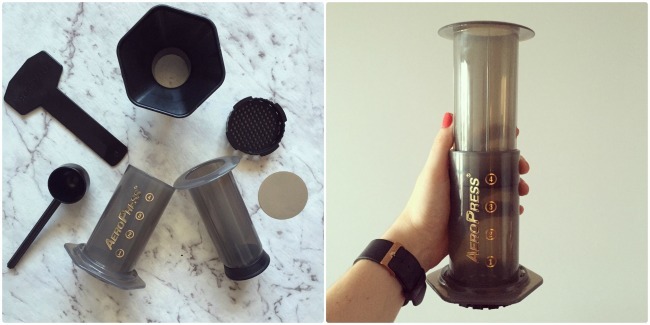 Back before Christmas as part of my eco gift guide series I recommended the aeropress as an excellent gift idea for the coffee lover in your life, and my lovely sister was obviously paying attention as that’s exactly what I found wrapped under the tree for me come Christmas day! It has since become a daily part of my routine, and thanks to the fact she also bought me the stainless steel filter plate to use instead of paper filters, it’s a completely waste free way to make delicious coffee. Given its size and portability I have a feeling this might be coming in my suitcase to Europe later in the year! I’ve been a fan of Lush’s bath bombs for years, but hadn’t ventured into much else of their range until recently, but I’m glad I did! Some of these goodies were in a gift pack I received at the Nuffnang Christmas party, and I loved them so much I went into my local Lush store to see what else I should try! All their products are cruelty free, use minimal packaging (which is made from recycled plastic and can be taken back into the store) and most are vegan friendly as well. Even though it was the Christmas rush when I went in to the store they were more than happy to talk me through the products, make recommendations for my skin type and even sent me home with a bunch of samples to try out further. Can’t complain about that! For the last few years I’ve been looking to add a mezzaluna to my kitchen tools collection but they kept alluding me until recently, and I’m so glad I finally got one! 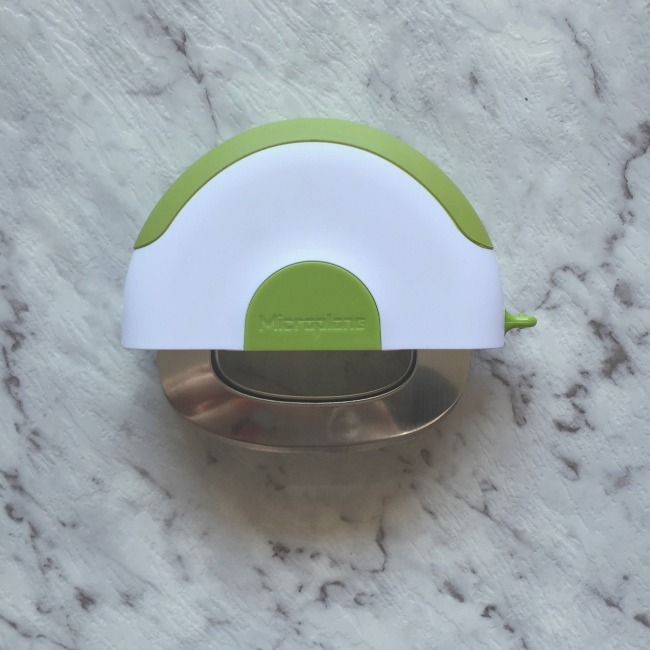 It makes chopping up herbs for salads and dressings so much quicker and easier, and this Microplane one is easy to store thanks to the blades folding up into the handle. I’m yet to try it out on chocolate, nuts and the like but I’m sure it will be very handy for them as well! 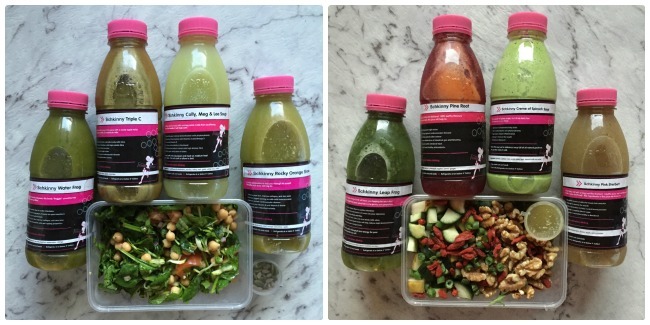 The lovely folk at Schkinny Maninny contacted me and asked if I would like to try one of their three day programs (with no obligation to write about it) so I decided to give their juice, soup & salad program a go. I’ve never done a juice cleanse before, mainly because I’m pretty confident in my liver & kidneys ability to do their job, but I liked that this program included a combination of juices and food. I thought it was a good opportunity to reset my eating after a busy, not-so-healthy Christmas period, and I was right! I had the salad at lunch and the soup in the evening which worked really well to keep me full at work and the juices were delicious! I ended the three days feeling less bloated, refreshed and craving lots more veggies which is exactly what I was hoping for. I cut out coffee and alcohol about 3-4 days before starting the program, and tried to eat extra healthy on those days too which I think definitely helped make the whole thing a lot easier. I didn’t find myself getting overly hungry and luckily avoided many of the side-effects people speak of like headaches – so hopefully that means I hadn’t been as unhealthy in the weeks prior as I had thought! 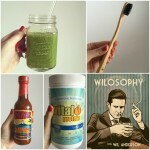 There we have it, my January Favourite Finds! What new finds have you made this month? « 3rd Blogiversary & a Plum Basil Cocktail! I love Lush products . I did my own juice challenge for 5 days and it was ok, I survived. I didn’t cut out tea though. 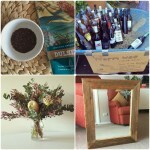 My fave find was vanilla chai – though it’s not that healthy and a rare treat. Trish recently posted…I’m with Cupid. Aren’t Lush products just fantastic! Ooh I think I have some vanilla chai from T2 hiding on the back of my tea shelf, I should pull that out again. Thanks for the reminder! 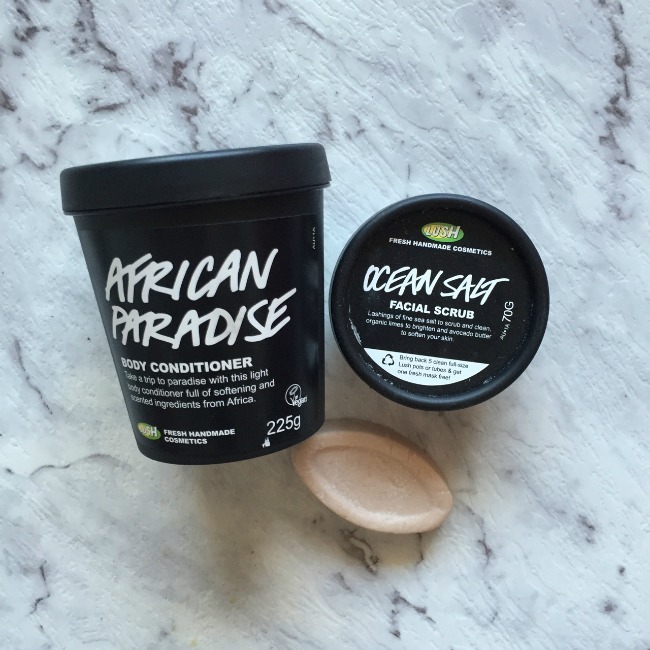 Some fabulous finds – I’m a big Lush fan from way back and how good is a Mezzaluna? It’s a game changer, isn’t it? It’s amazing! It has fast become my most used kitchen tool I think. SO much easier to finely chop herbs, garlic, ginger you name it! I wish I hadn’t procrastinated buying one for so long, it’s seriously useful. This one is really easy to clean and the blades fold up inside so there’s no chance of cutting yourself fossicking in the drawer for it either. Absolute winner! Karin @ Calm to Conniption recently posted…The Ultimate Rabbit Hole #52: Eat it, Pack it, Learn it. Some great January finds. The lovely folk at Schkinny Maninny approached me as well, but unfortunately they don’t deliver to Canberra. 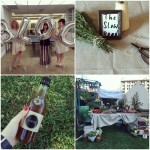 I loved all the Lush stuff! It’s the best! So good! I’m making a list of things I want to try next as well, I think I’ll get some of the solid shampoo for when I go travelling!